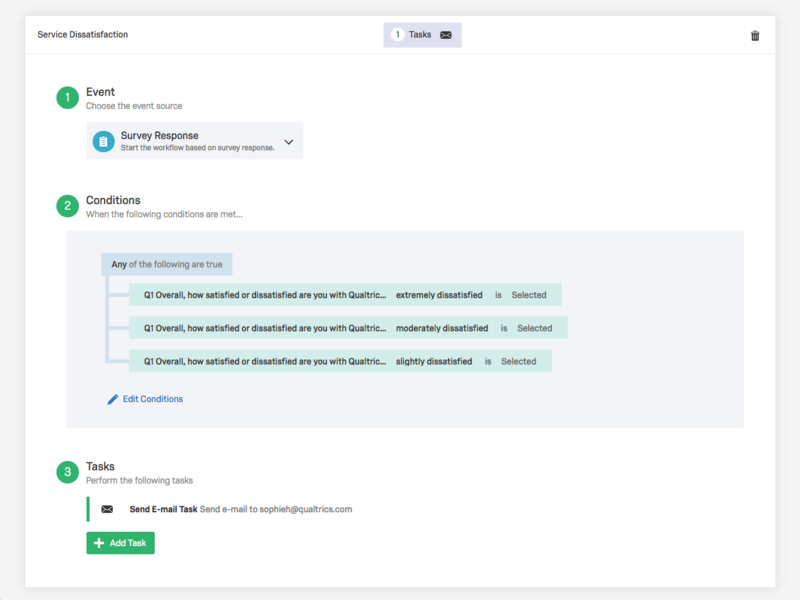 Set custom conditions based on customer feedback, behavior and churn predictions. If a customer is likely to churn, you can automate tickets and share them through Slack, your CRM or your customer service platform. When customers give feedback to your organization, closed-loop feedback and follow up is the system you use to enable frontline employees to get in touch with them and resolve problems. It typically involves two main parts – Case management and action planning tool. 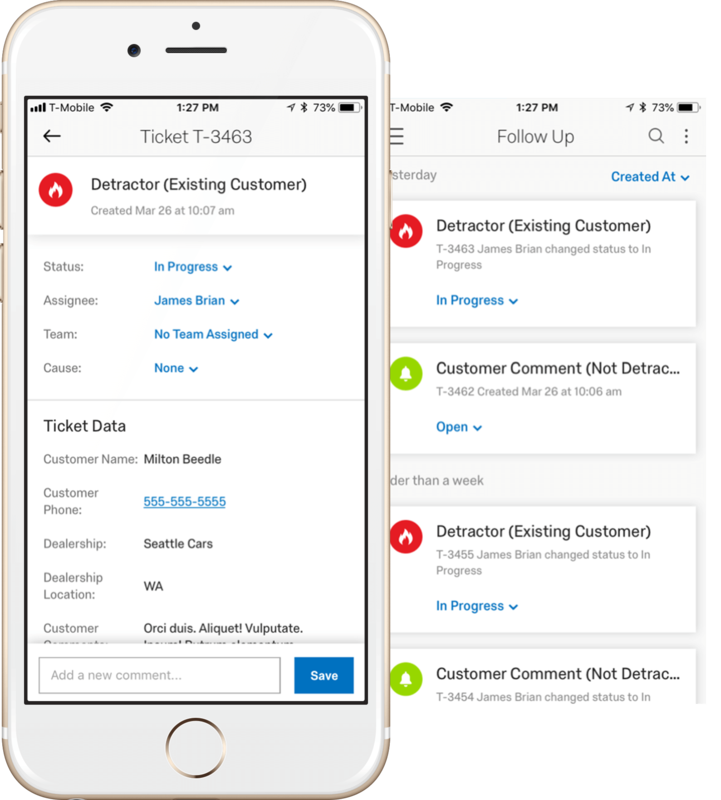 Through case management, organizations can set the conditions that trigger an alert that a customer needs to be contacted. 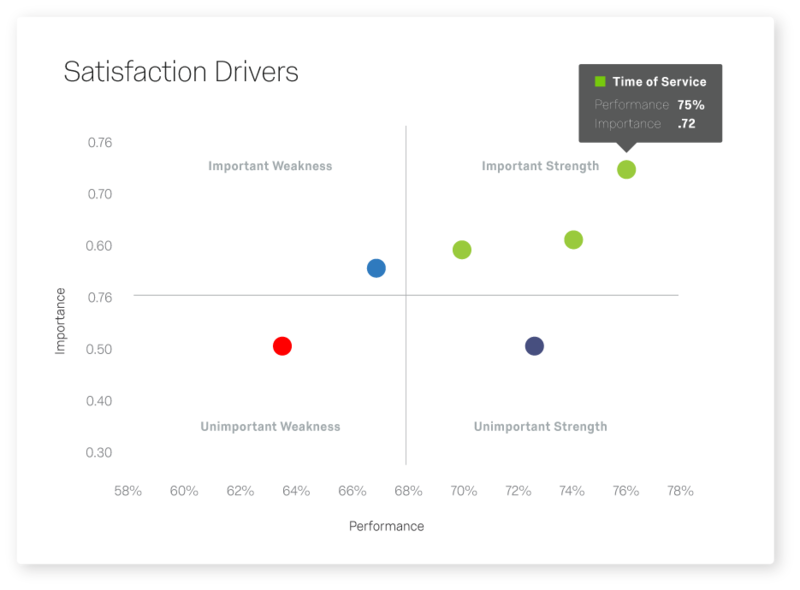 For example, you may decide to follow up with anyone who rates your company below 6 on an NPS question. 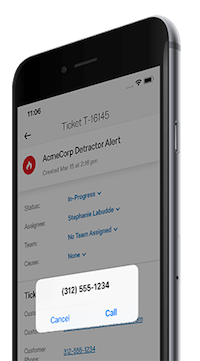 That ticket is then routed through a case management system and escalated through your frontline teams to track it all the way through to resolution. 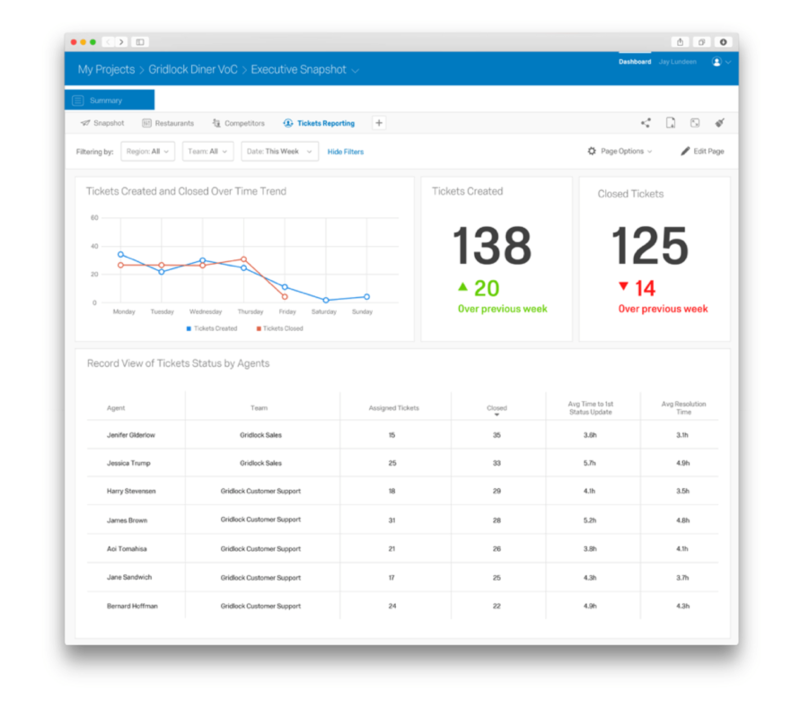 Action planning tools allow you to collaborate with team members to address systemic issues in customer experience.